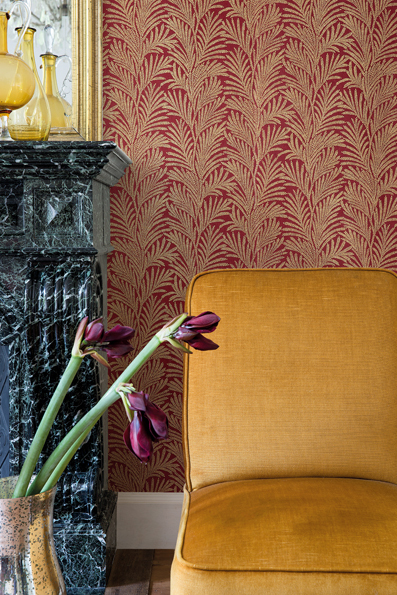 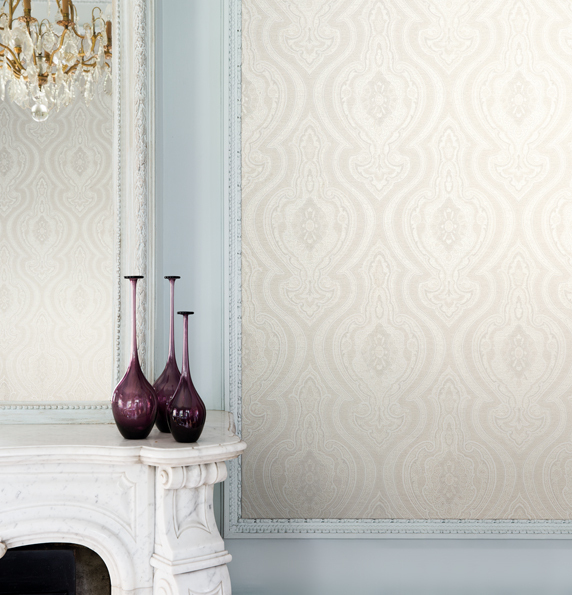 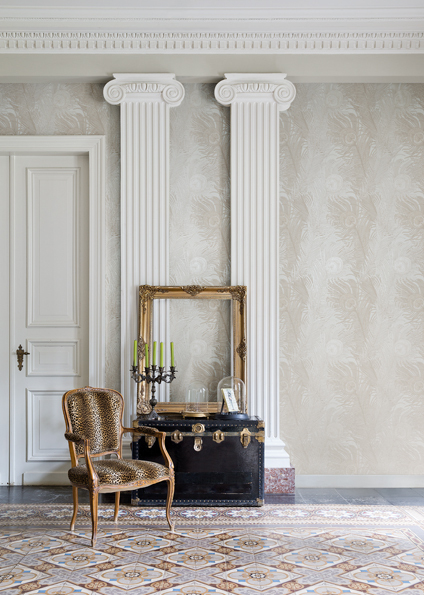 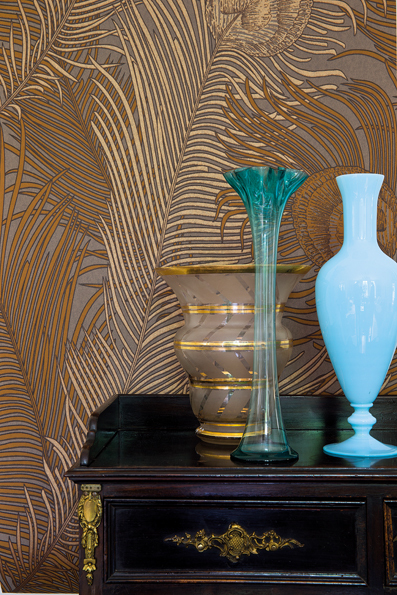 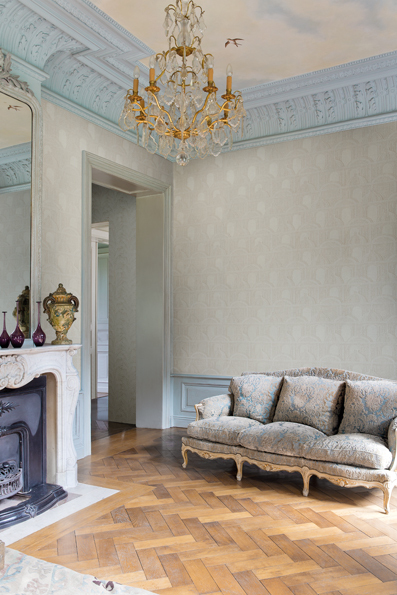 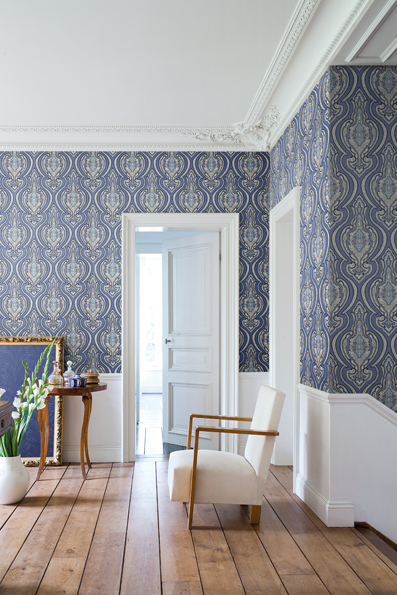 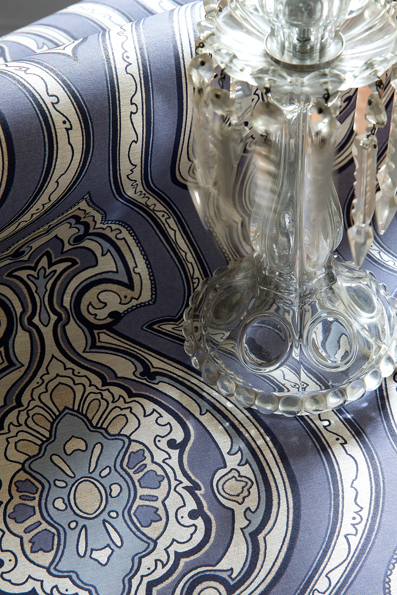 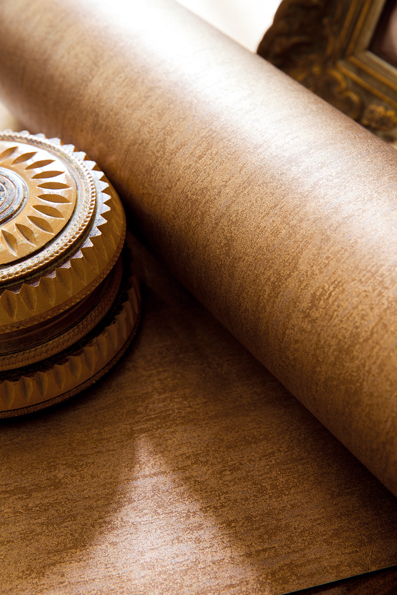 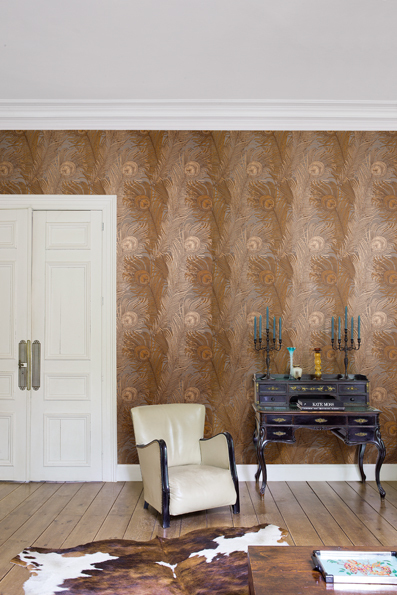 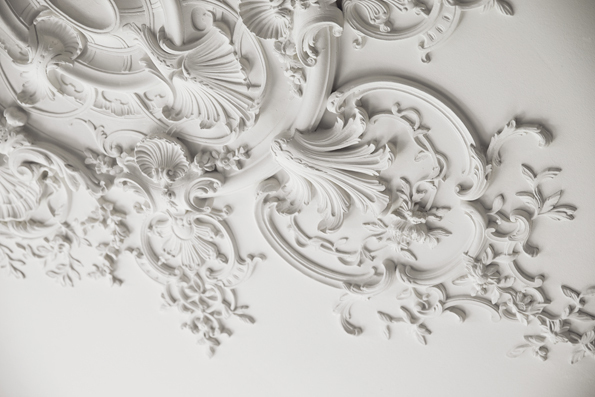 These sumptuous wallcoverings will take you into a gracefully elegant baroque world. With the high-quality wallpapers of the "Piazza" collection by Architects Paper, the premium and contract brand, you can create your own personal kingdom, filled with comfort and splendour. 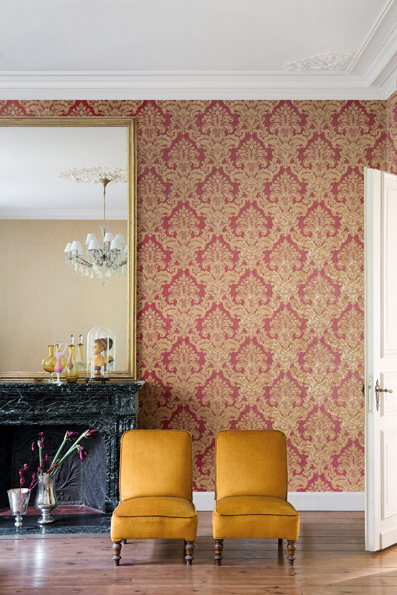 Powerful colours with a gentle shimmer in traditional motifs, and subtle floral patterns in soft shades produce a sumptuous feeling of luxury and exclusivity. 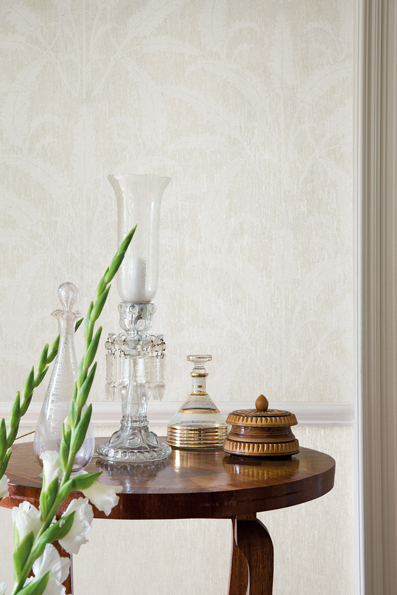 Matching plain wallpapers round off the overall picture. 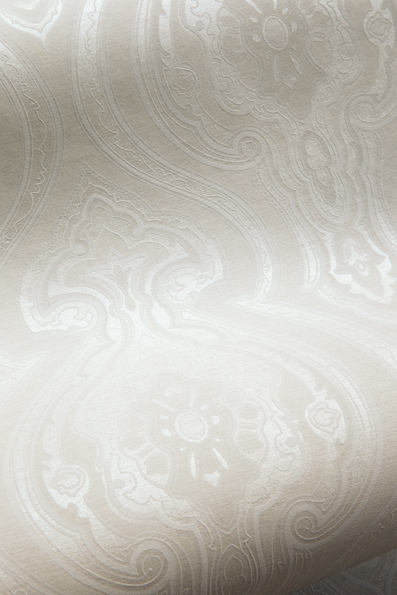 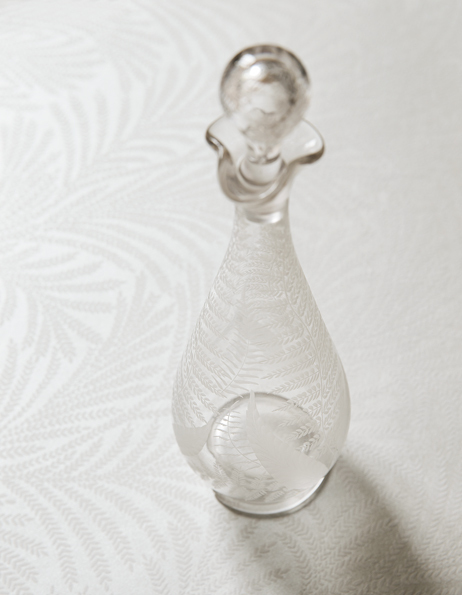 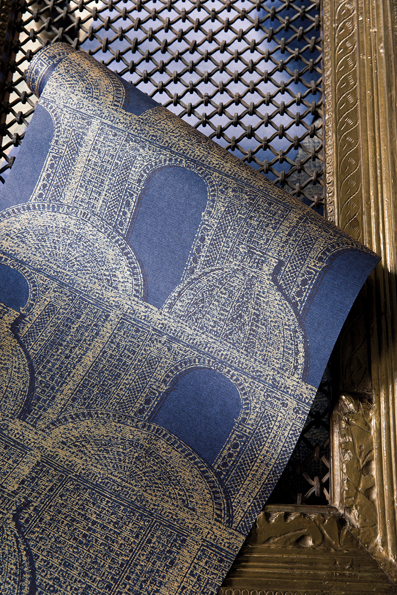 Delicate textures on premium non-woven material generate a sensual and compelling feel-good ambience. 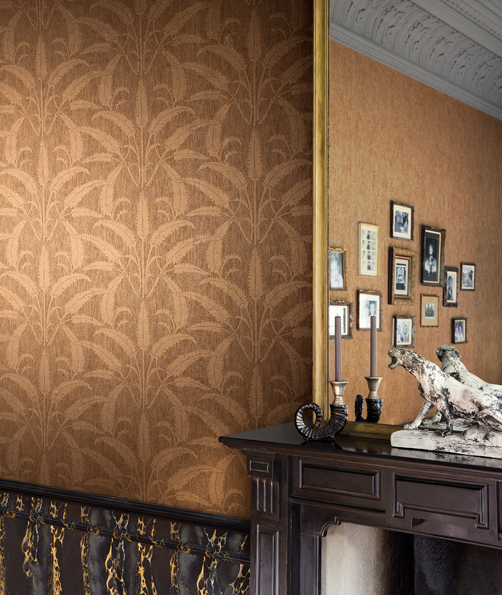 "Piazza" makes a strong statement of refined taste with its special velvety surface, its sophisticated design language and harmonious colouration.